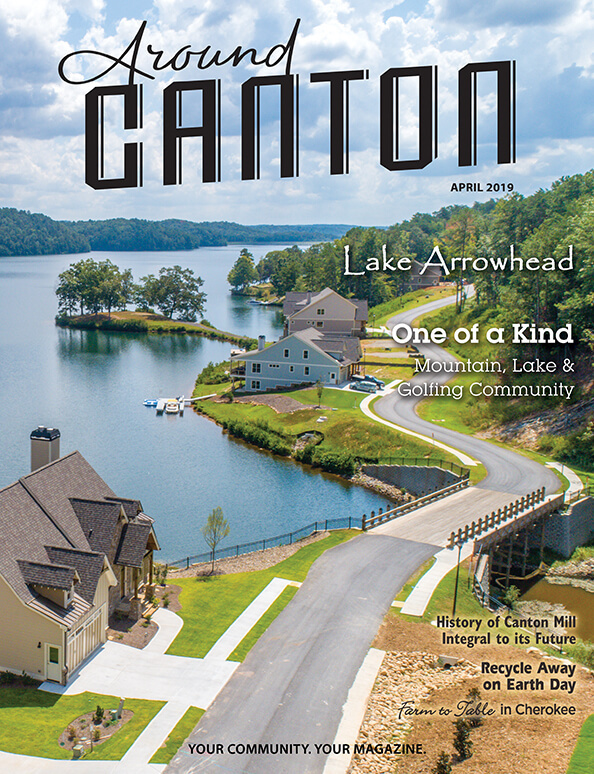 Loading for delivering in Acworth neighborhoods. Photos by Beth Fornuto Photography. 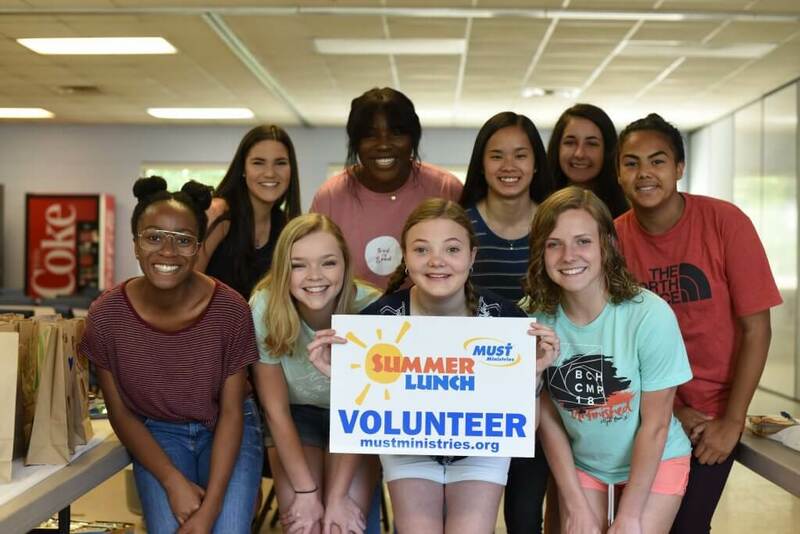 The MUST Summer Lunch program provides lunch each day, May 29-July 27, to area children who might not otherwise have a healthy midday meal. Churches, community volunteers, businesses and others prepare and donate meals. Acworth United Methodist Church is among churches that participate. More than 415 lunches are delivered each day from the church, at 10 stops along three routes. Each decorated lunch bag contains a sandwich, drink, a sweet snack and a salty snack. 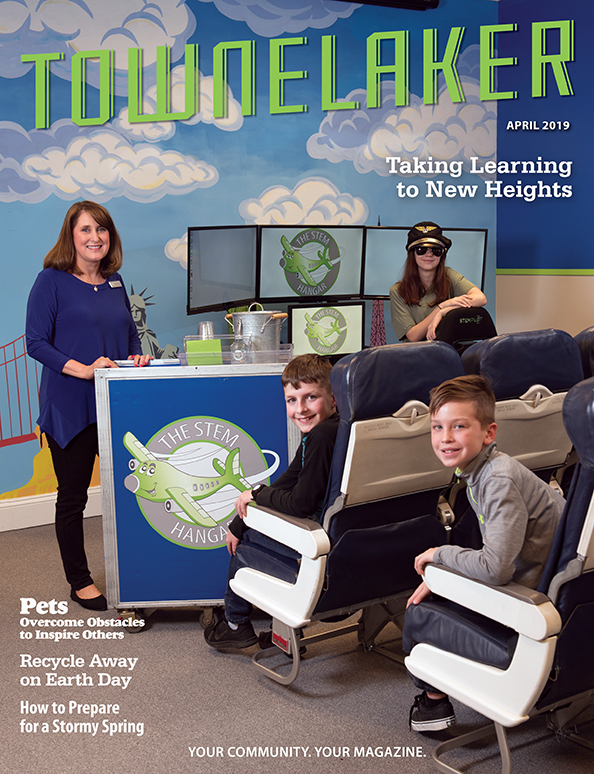 MUST Summer Lunch coordinator Veronica Stubbs designed the routes in April and May, after speaking with local elementary schools and neighborhood communities. 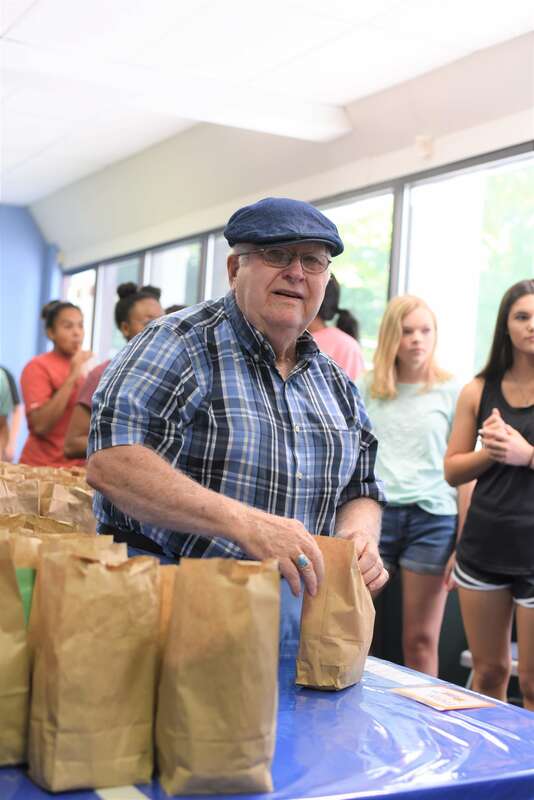 While Acworth UMC serves as the host site, weekly lunches are contributed by several sister churches: Cedarcrest, Due West UMC, New Beginnings UMC, North Metro, NorthStar, St. Andrew UMC and Victory Church. 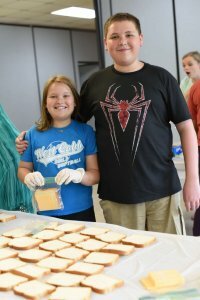 Recently, Acworth UMC Kids and an adult Sunday School class made more than 700 lunches. Newt and Pat Harlson, who are retired, bring 45 lunches twice a month. Ginney Ellis, along with her 84 year-old mother and three grandkids, recently donated more than 200 sandwiches. 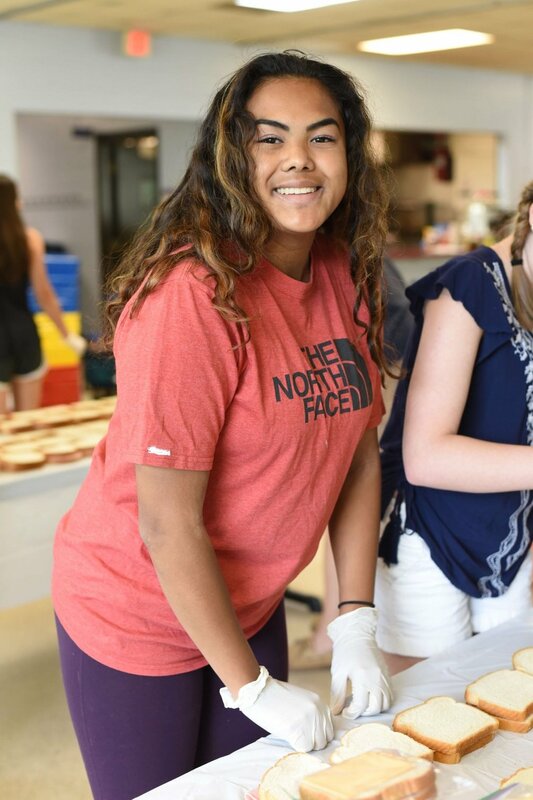 The senior high girls’ Sunday School class from Woodstock Baptist Church recently assembled 490 lunches, in less than two hours. The Kennesaw-Acworth Optimist Club contributes lunches twice a month. 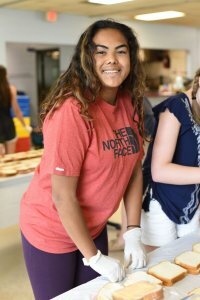 Local business Amendia Co. recently contributed 200 lunches, and North Georgia Staffing provided 100 lunches. Chick-fil-A provides lunches for the entire MUST Summer Lunch program across Cobb and Cherokee counties on a secret day. 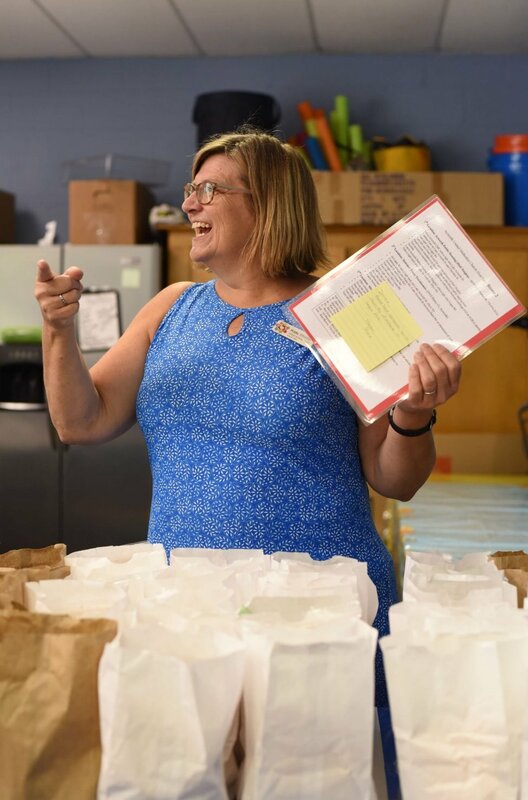 Beth Gwin, who is a driver for the lunch program at Acworth UMC, and rider Sylvia Saleeby, a local elementary school teacher, recently delivered lunches together. At each stop, Saleeby was recognized as a celebrity, and there were hugs and squeals of delight. During one stop, a senior adult woman walked over to the pair as Gwin checked supplies. 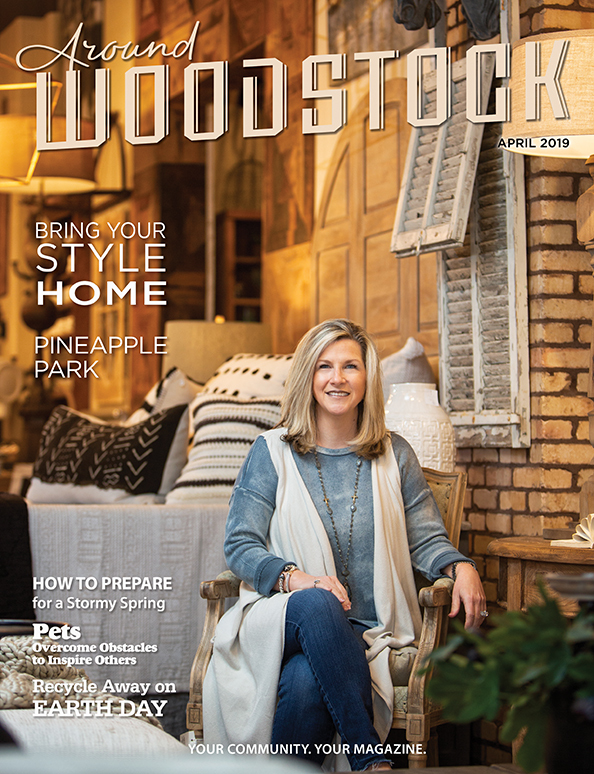 Hugs were exchanged, and Gwin promised the woman her gift would be added to those of others in the Acworth area to help care for kids in our community. To donate supplies or lunches, or to volunteer as a packer, driver or rider, contact Veronica Stubbs at ncobbsummerlunch@mustministries.org, or Kate Morris at Kate@AcworthUMC.org. Reaghan Cundiff and Audrey Hughes. Expert bag checker Bob Ponto. 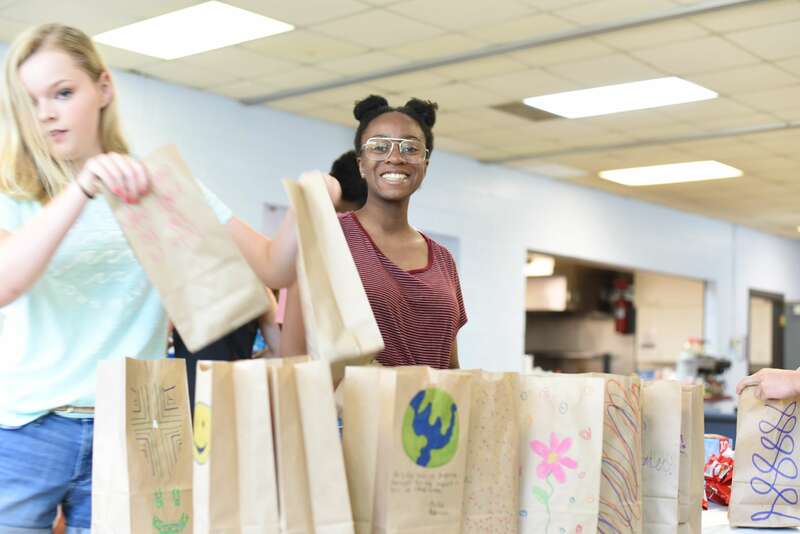 Volunteers fill lunch bags for delivery. Acworth UMC members Conor and Sydney Hamilton. 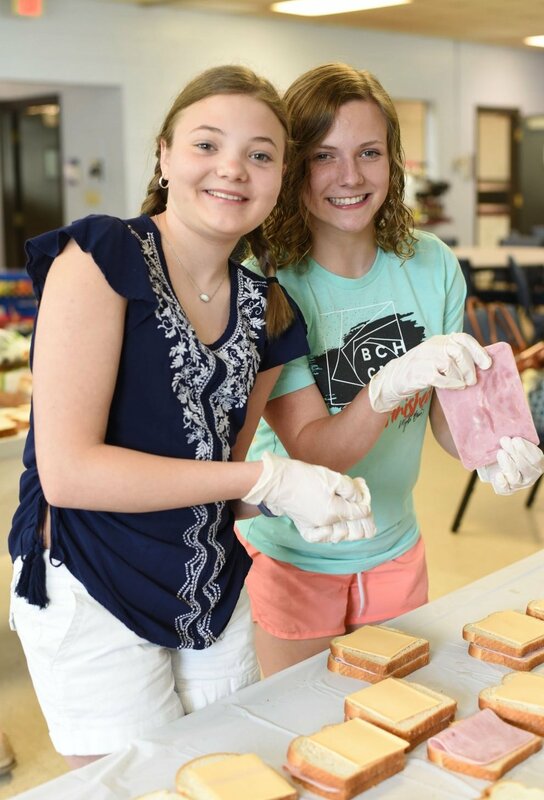 The 9th-10th grade 8 o’clock Sunday School class at First Baptist Church Woodstock recently prepared lunches at Acworth United Methodist Church. From row, Faith Johnson, Erica Bolding, Reaghan Cundiff and Audrey Hughes. Back row, Austyn Tressler, Ivana George, Jayden Rutledge, Lexie Wolfson and Haley Humphreys. Teachers are Ivanna George and Beth Fornuto (not pictured).